The ULTRA 2017 Compilation Album OUT NOW! 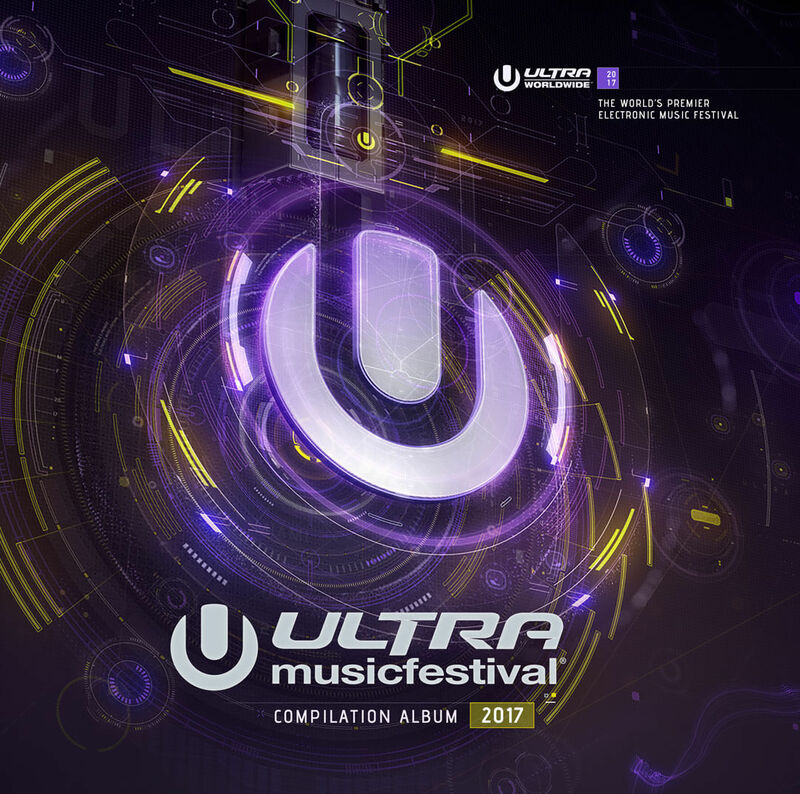 The ULTRA 2017 Compilation Album is out now on Ultra Music. The compilation is available on Apple Music, iTunes and Spotify.